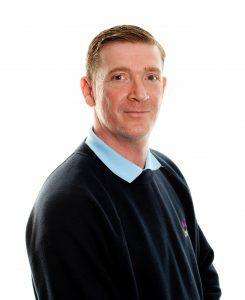 Home > Celebrating Ten Years of Carpet and Upholstery Cleaning Fabulousness For Barry!! We think it’s important to mark life’s special milestones. 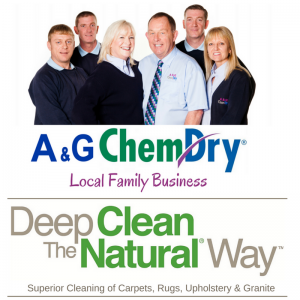 Right now, we’re celebrating TEN years of Carpet & Upholstery Cleaning Fabulousness for Barry, at A&G Chem-Dry. 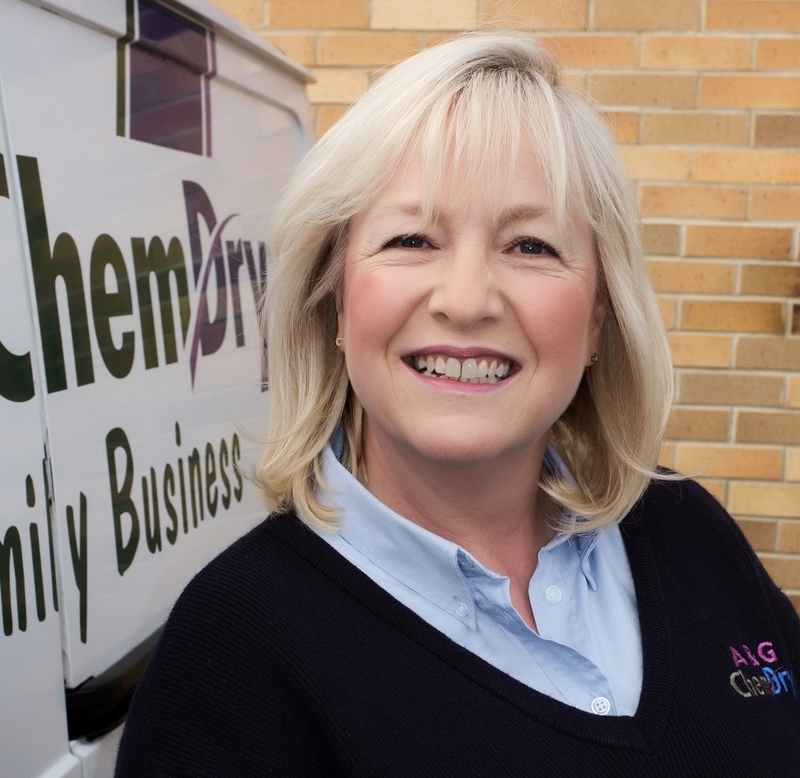 Since Barry became part of the A&G Chem-Dry family in 2007, there has never been a dull moment. 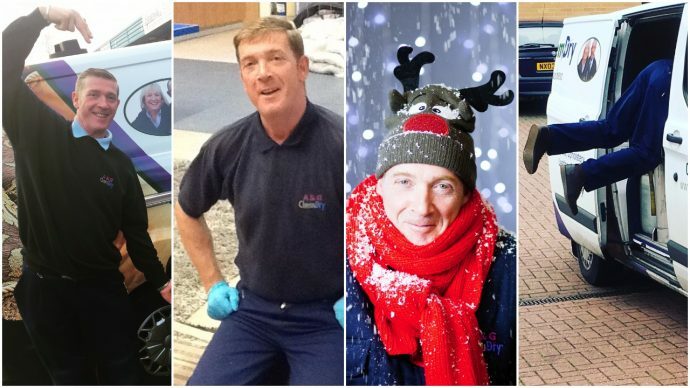 He makes us laugh – a lot – but most of all, he makes us very proud to call him our colleague. Barry has received SO many accolades from our customers that it’s impossible to share them all here, so we have just picked a few at random from over the years. We think they speak for themselves about the kind of professional Barry is and the care and dedication he brings to his work. 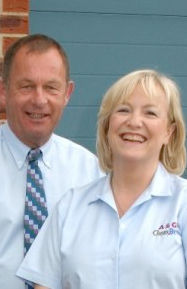 As we celebrate this milestone at A&G Chem-Dry, Barry has received lovely messages of congratulations, from as far away as the USA and Australia. So, polite as ever, Barry wanted to show his appreciation and recorded this little video. Thank YOU Barry and here’s to the next ten years!